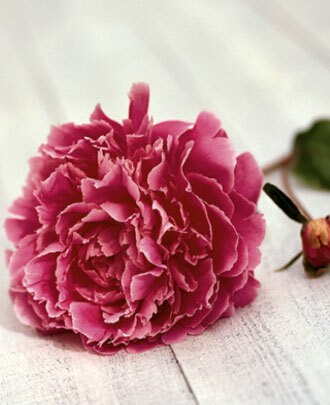 Pèonyspa is the first skincare line to use phytoextracts taken from the root of the peony. Naturally extracted from the roots of specific varieties, these precious ingredients were identified thanks to accurate scientific research, which revealed their powerful alliance in the prevention and correction of signs of aging. University research has shown the extraordinary antioxidant effect hidden within the selected phytoextracts. Their ability to correct damage caused by free radicals, in combination with their regenerative and invigorating power, makes the phytoextracts a unique ingredient that prevents and fights skin aging. Pèonyspa is a complete line of products for the face and body, designed to effectively respond to the skin's every need, so that it appears young, toned, and radiant. Pèonyspa is a world dedicated to beauty.